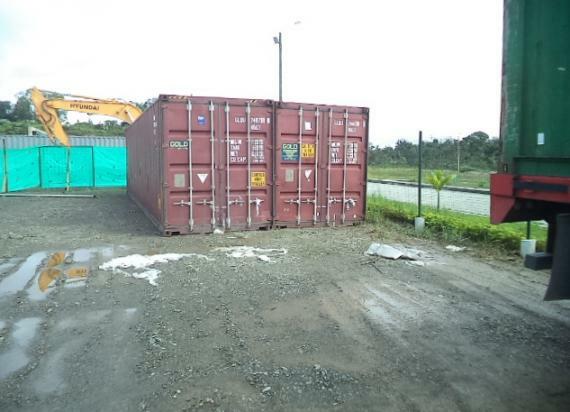 We are pleased to approve a new member - L&L International de Colombia Ltda. 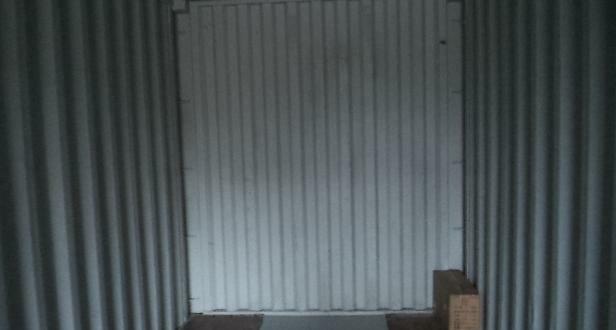 Located in the country's capital, Bogota, the company were recommended for UFO representation by a current member. 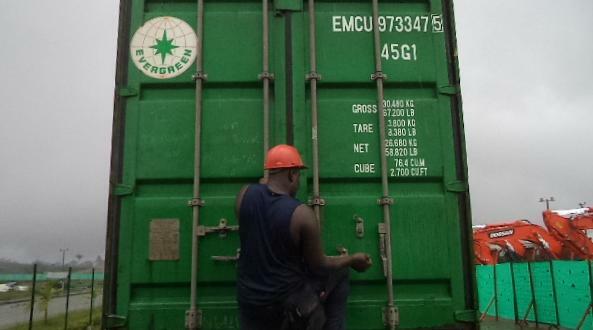 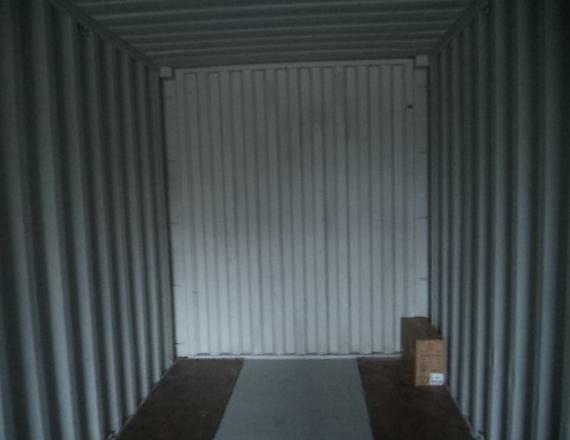 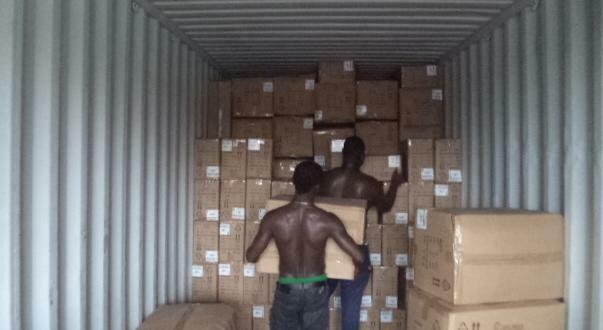 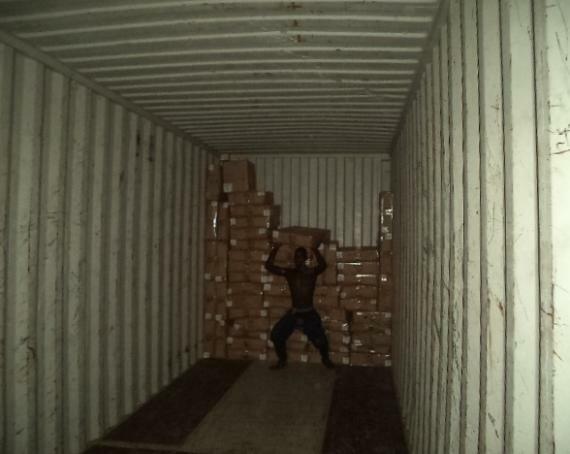 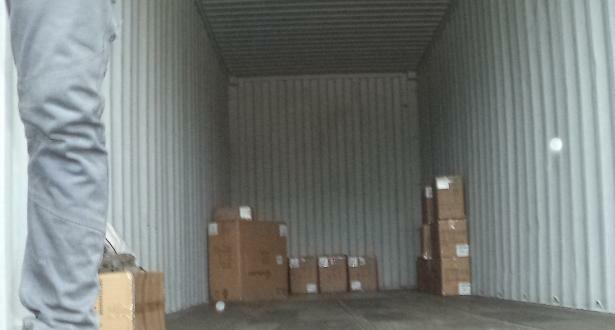 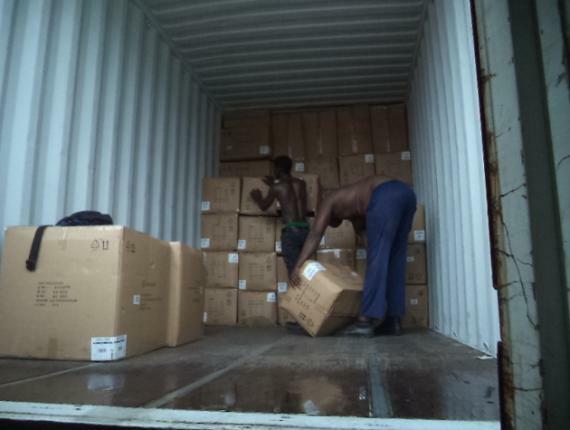 They offer a wide range of freight forwarding, logistics, customs, storage and packing services. 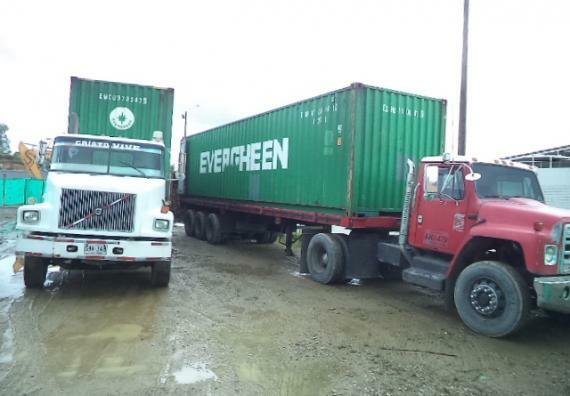 General Manager, Emiliano Leal: "L&L International de Colombia is a freight forwarding company founded in 1994 specialising in all matters relating to national and international logistics for imports and exports. 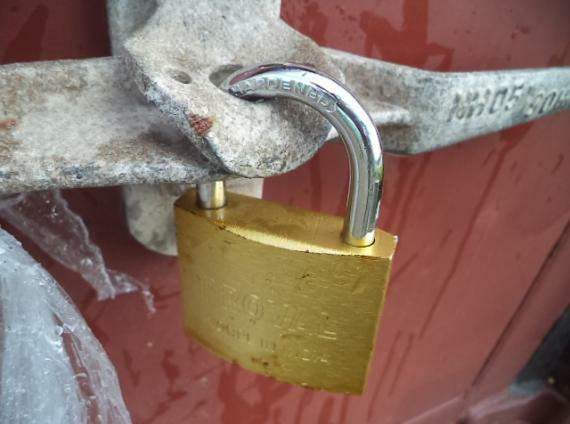 We believe this is a great opportunity to work with UFO members, increase our network and show our quality, efficiency and professionalism." 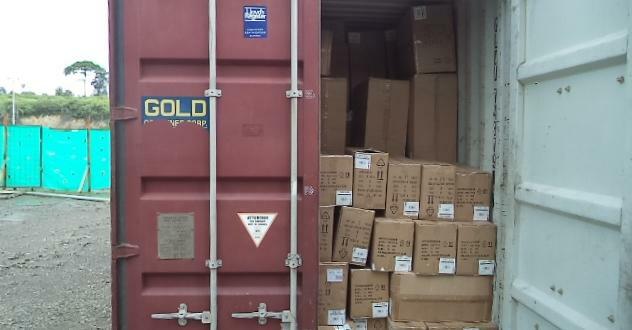 "We are very pleased to become a UFO member and be part of one of the most important networks of quality freight forwarders." 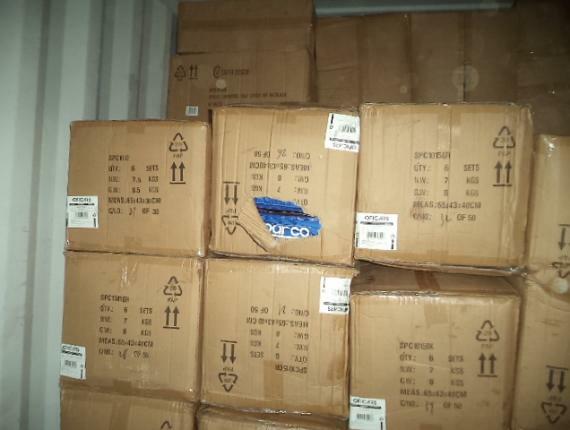 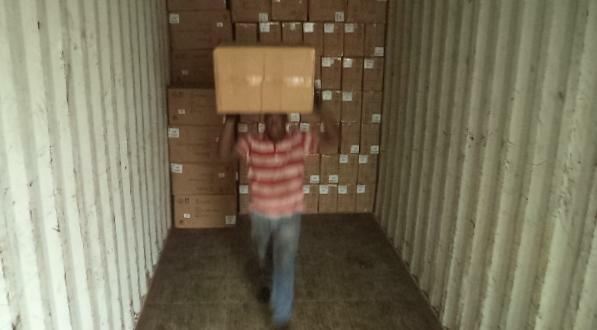 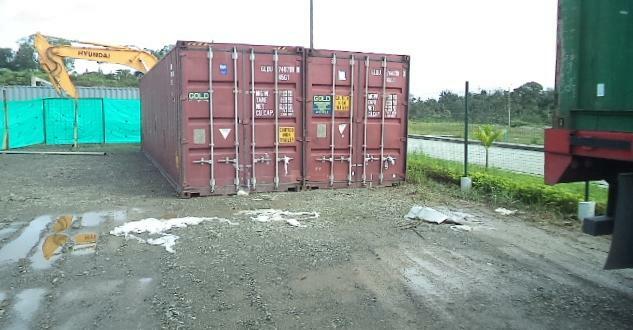 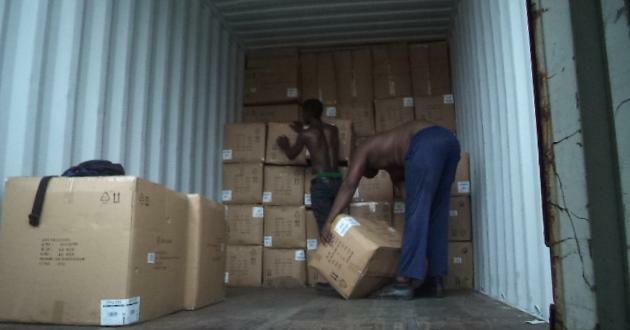 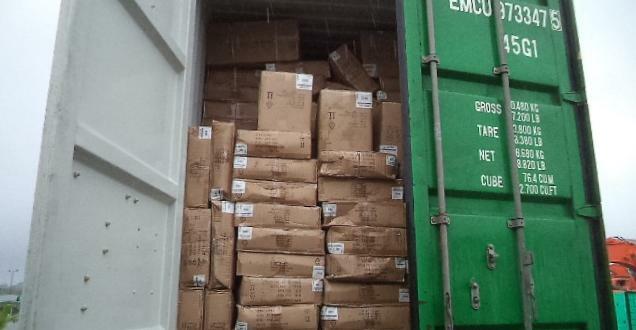 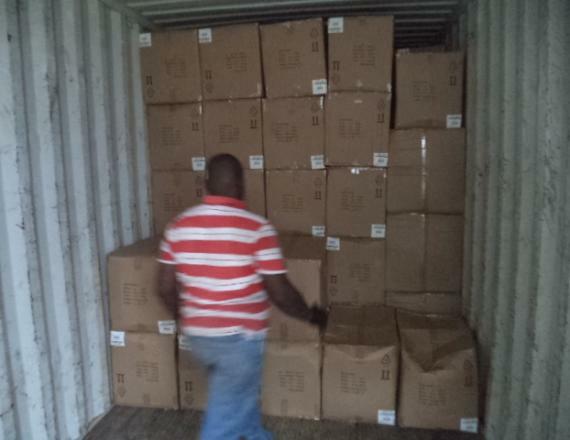 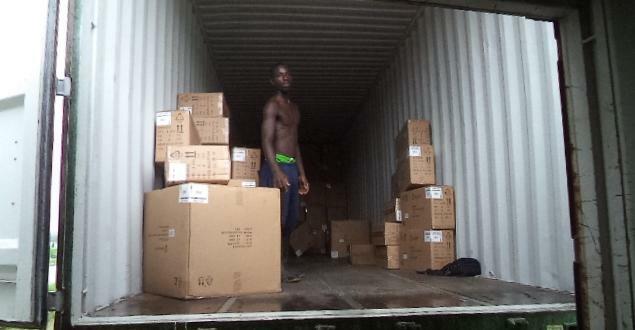 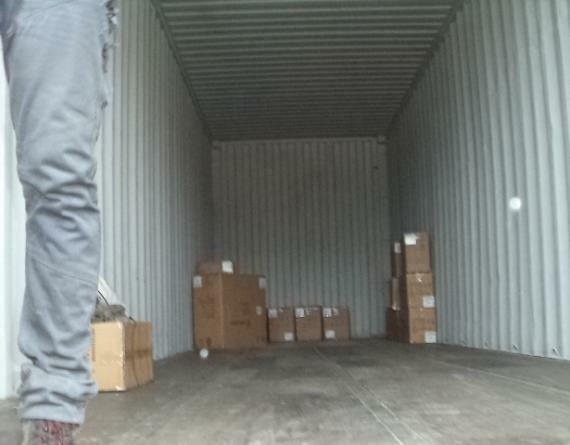 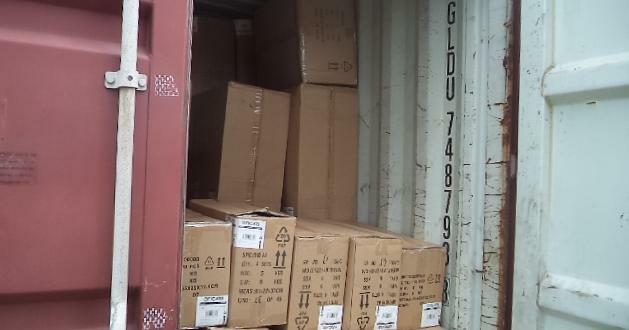 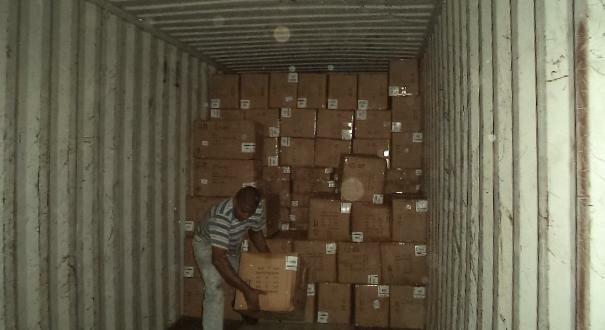 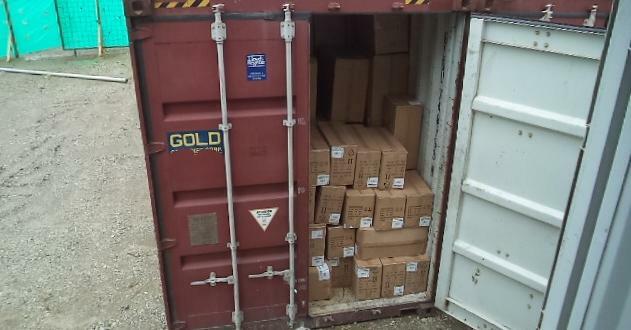 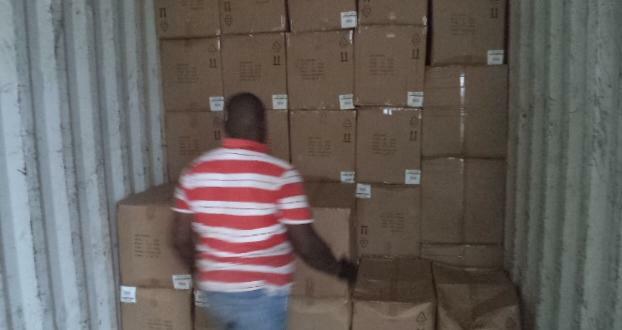 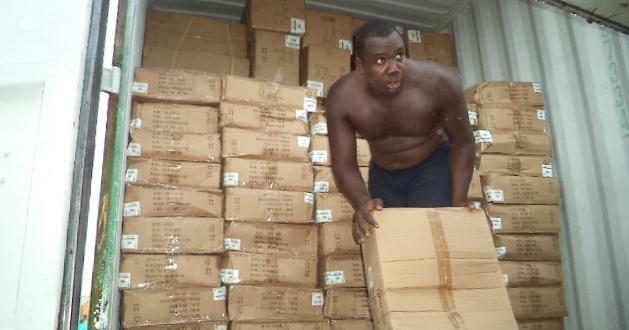 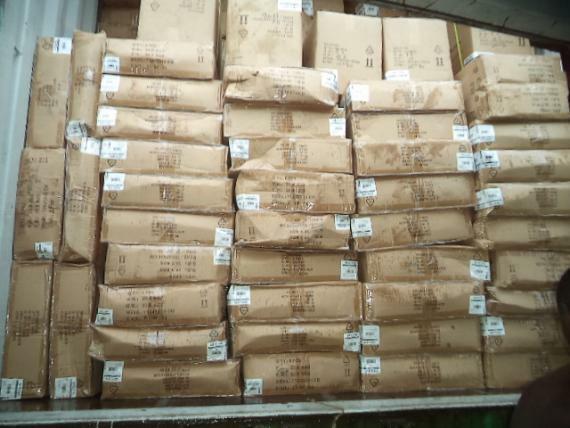 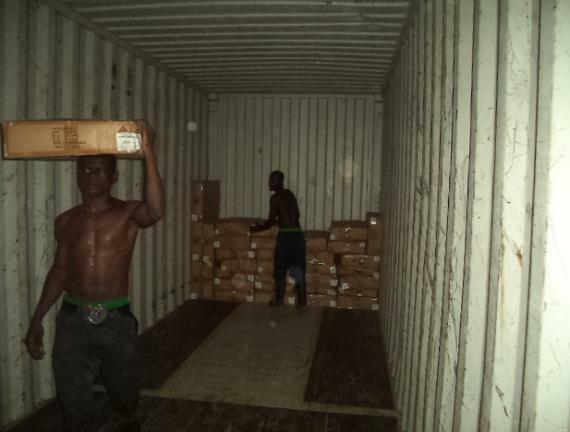 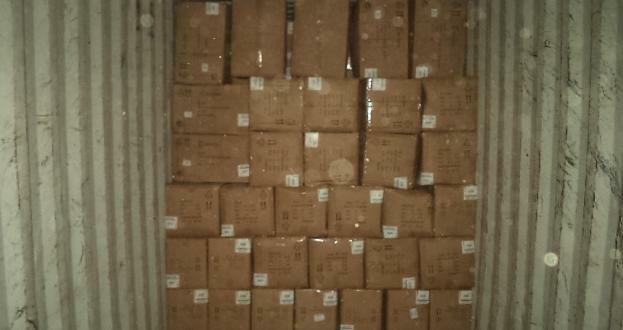 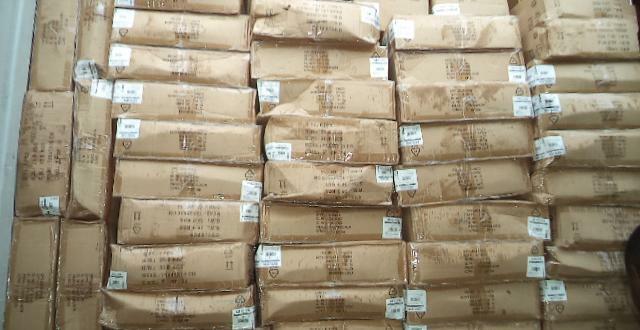 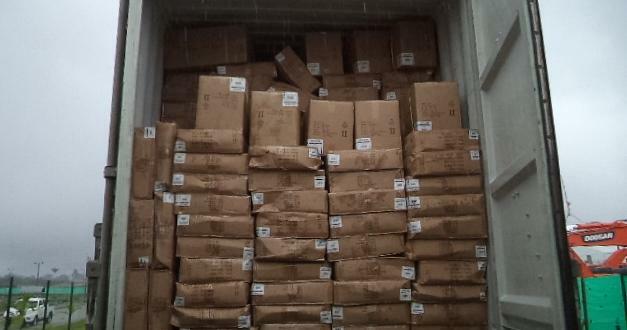 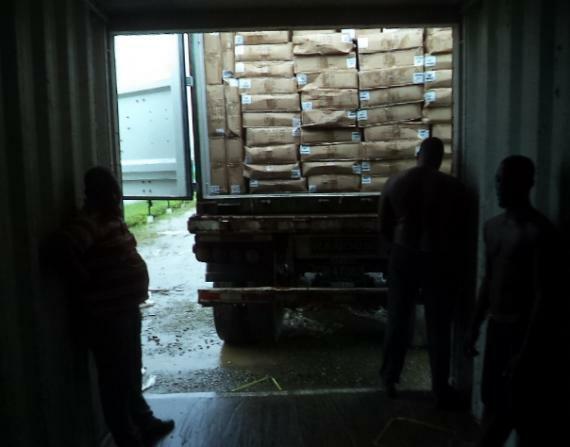 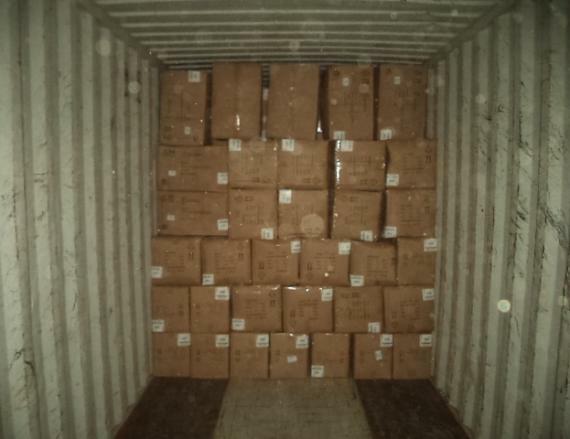 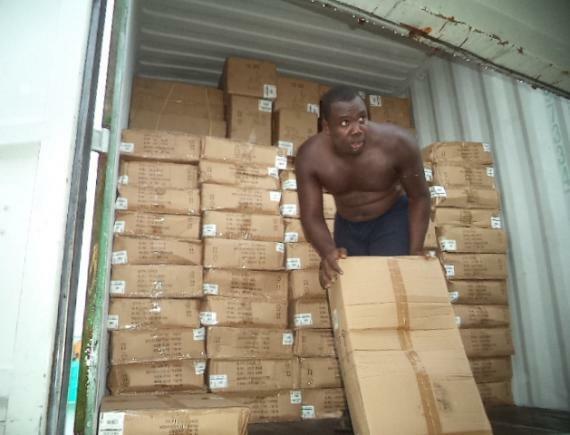 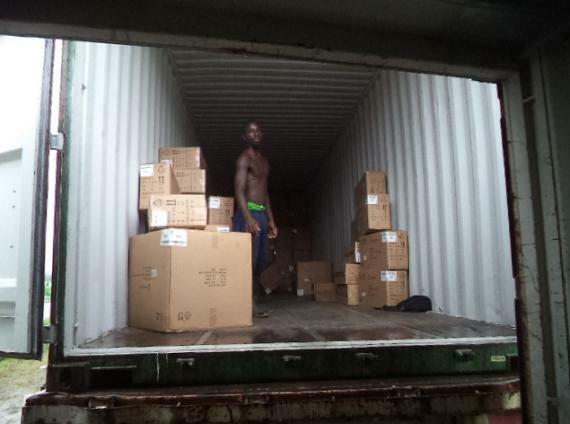 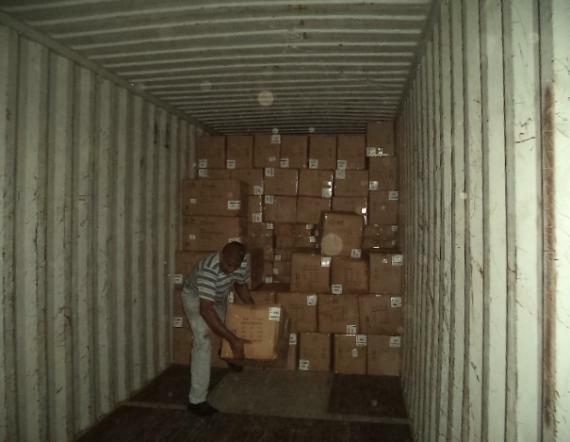 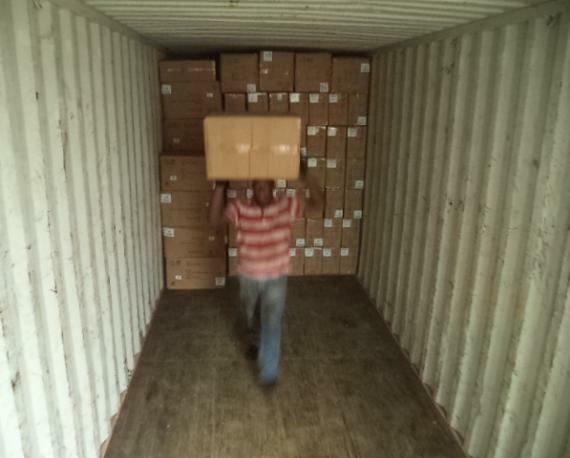 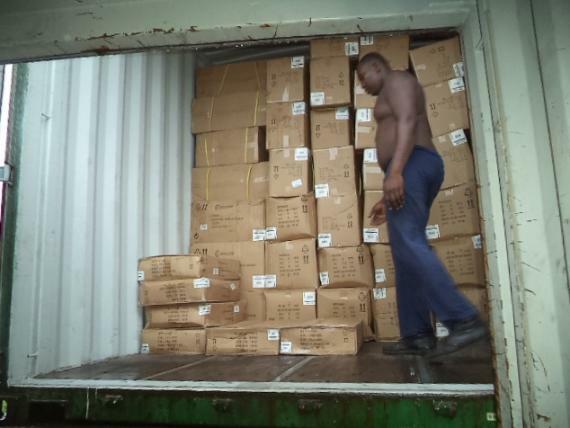 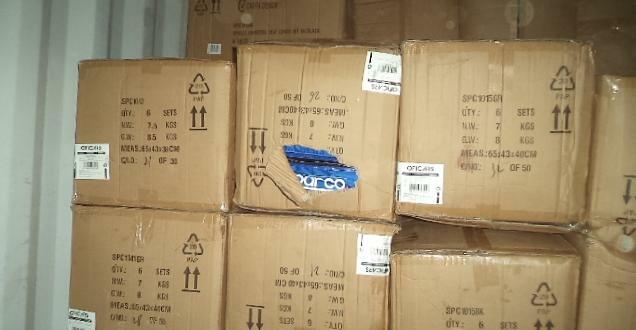 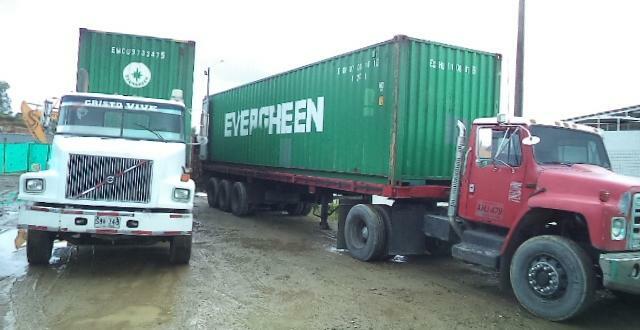 Photographed below is a shipment handled by L&L of spare parts moved from Colombia to Panama. 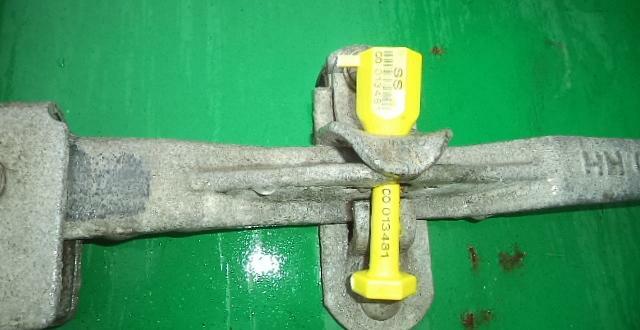 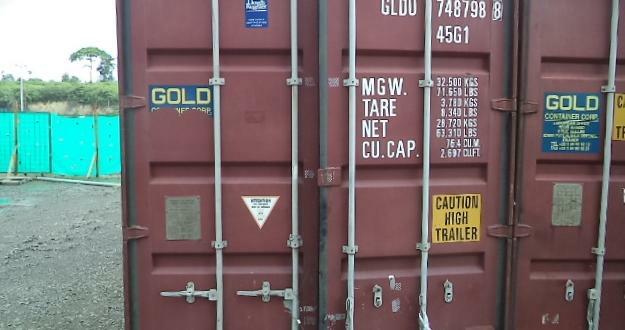 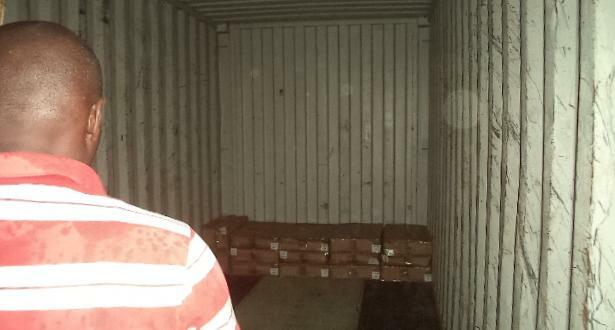 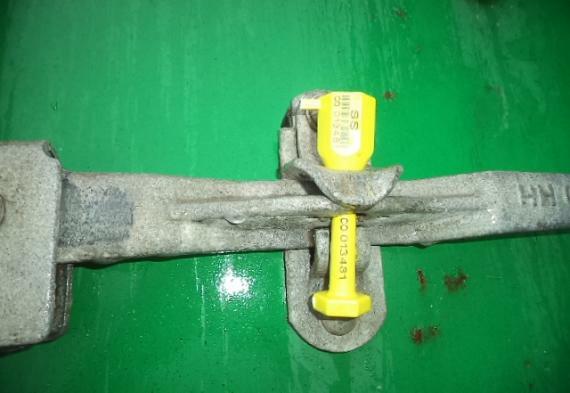 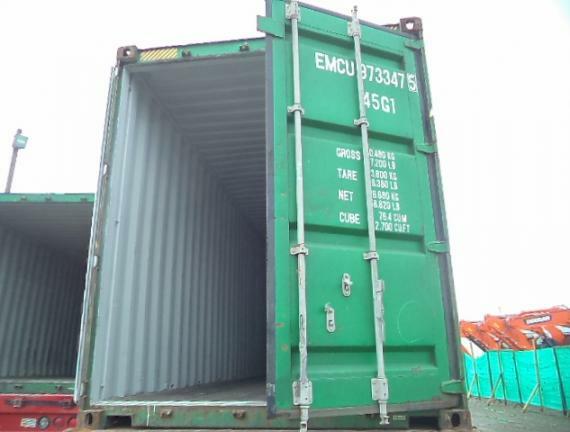 Emiliano explains; "A mistake from a carrier meant our agent in Panama had 2 containers in Manzanillo in Mexico which were meant to be in Manzanillo in Panama. 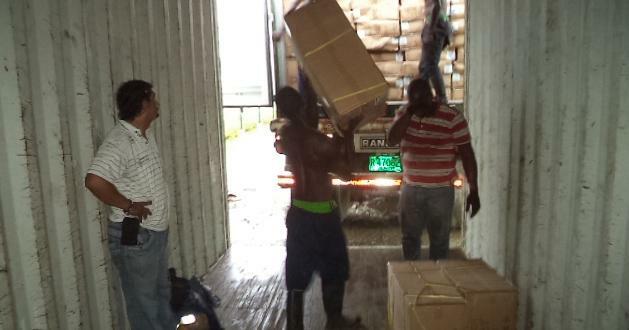 The carrier did not operate a service to Panama but did operate to Buenaventura in Colombia. 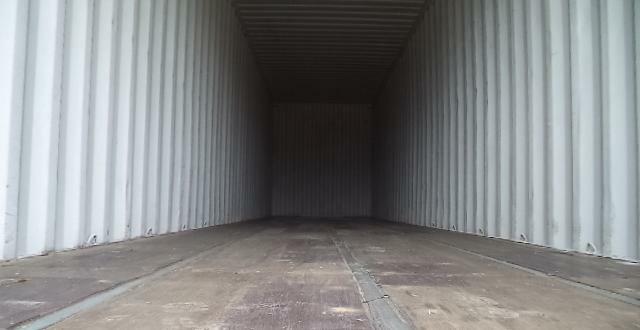 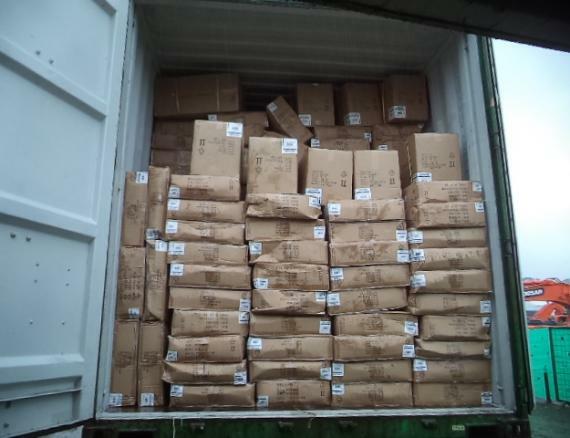 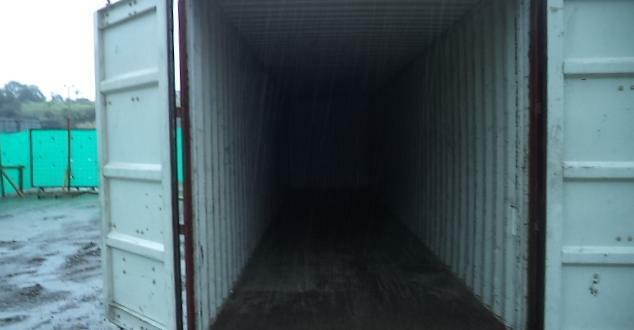 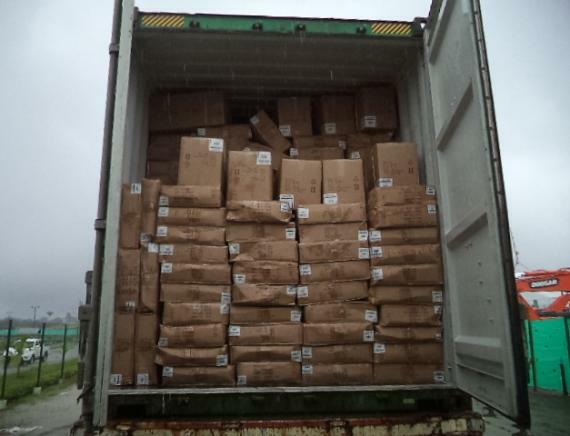 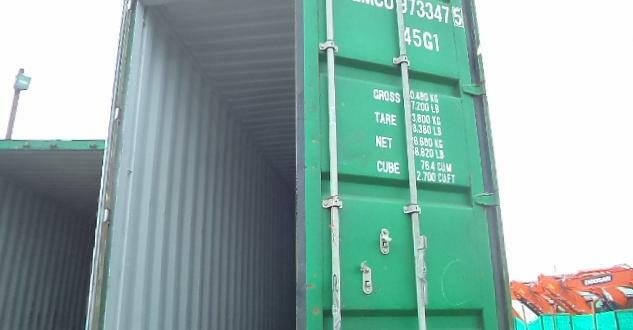 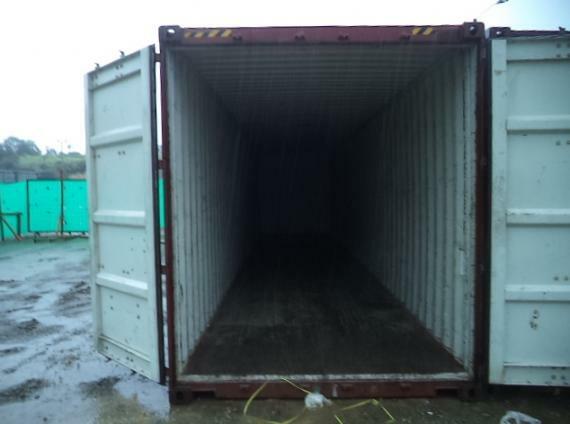 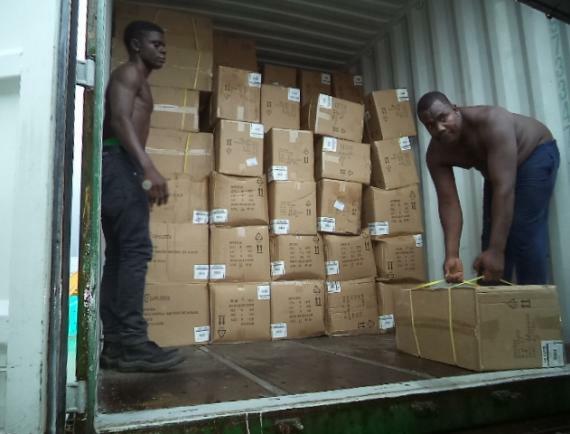 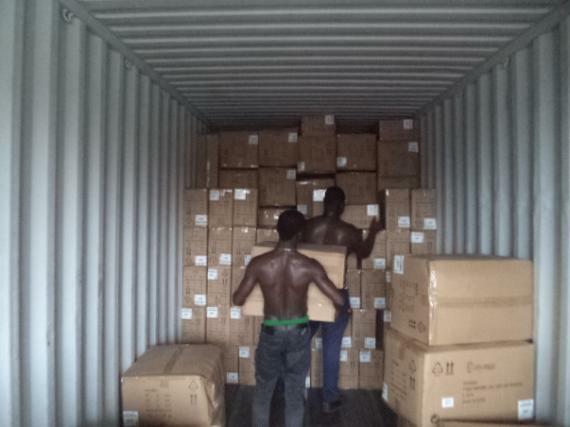 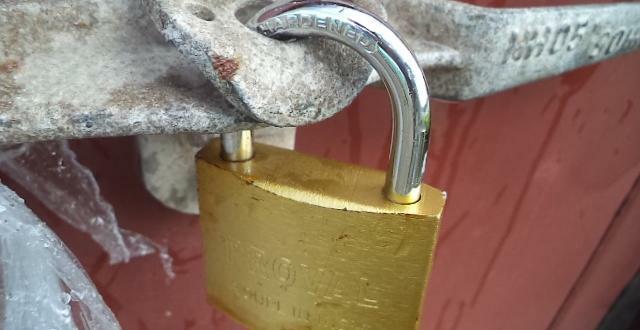 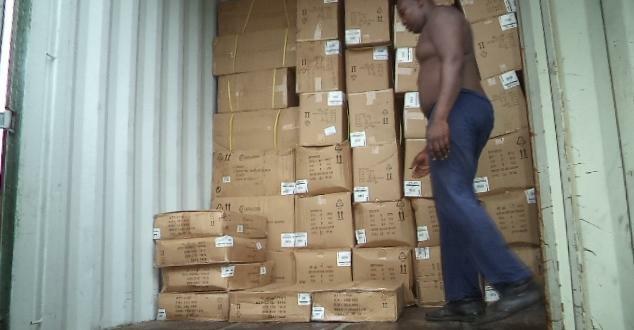 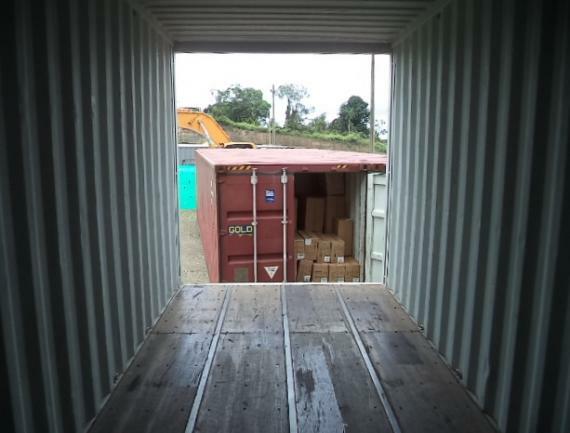 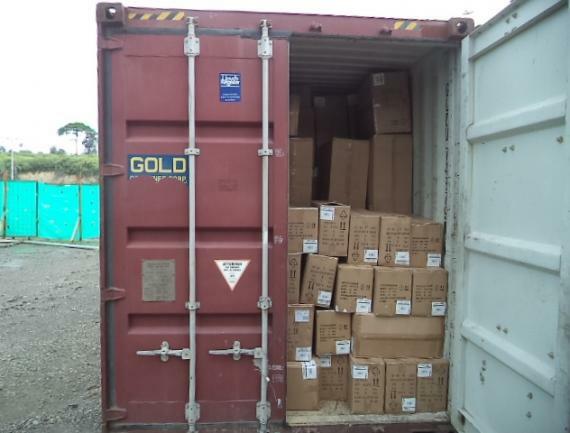 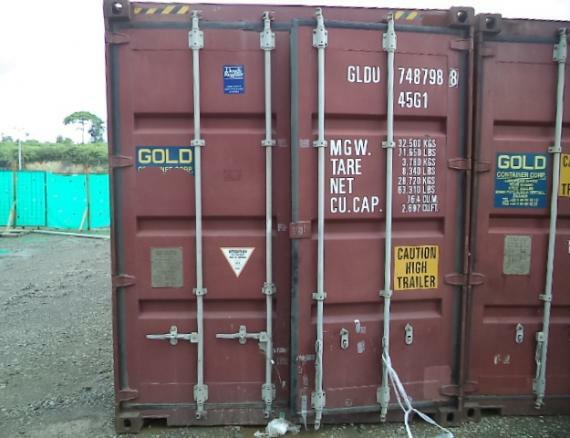 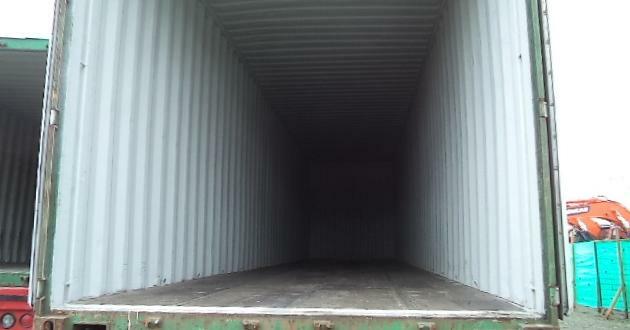 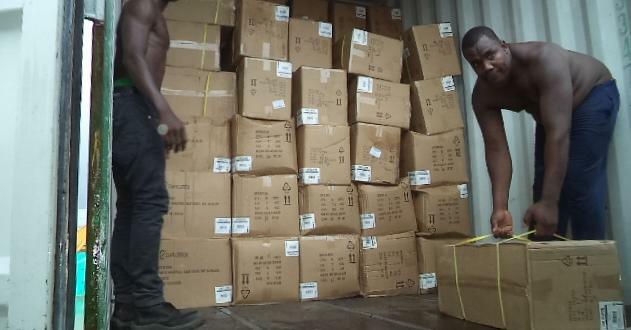 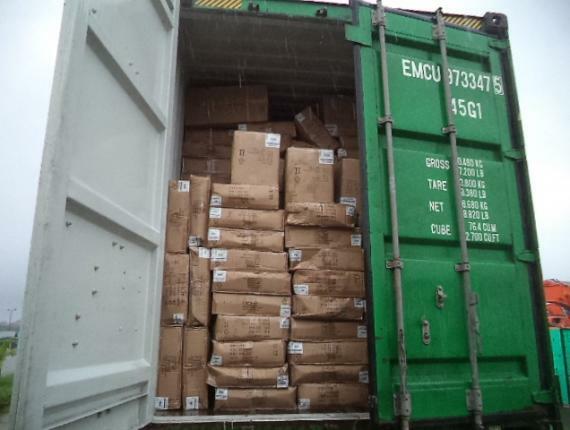 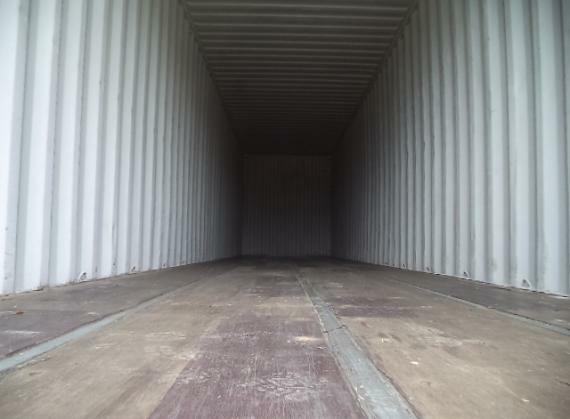 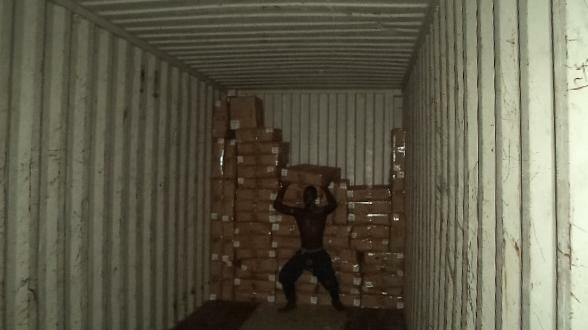 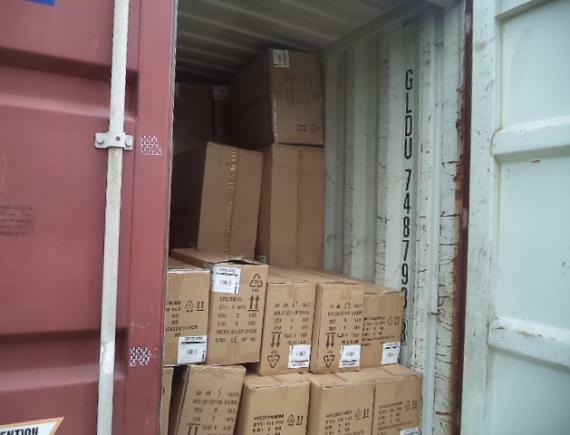 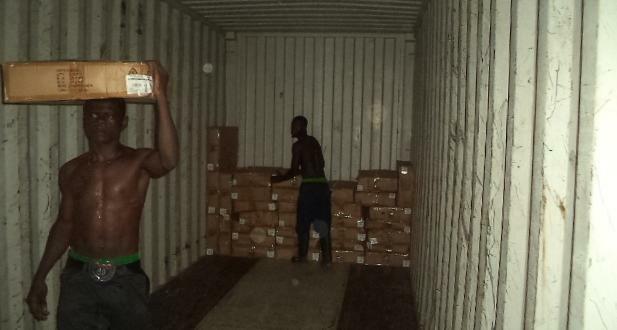 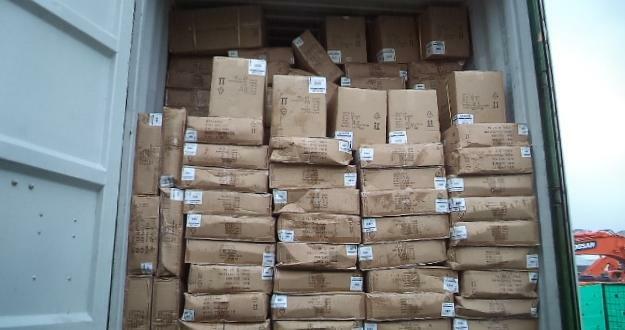 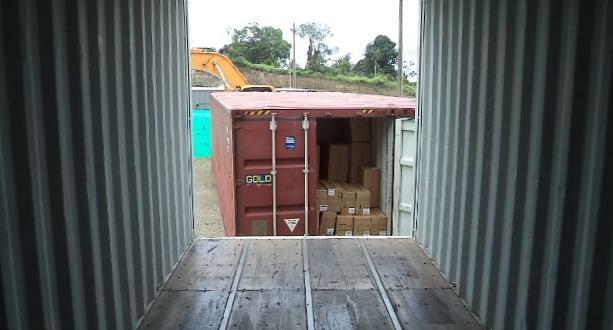 Therefore, we offered a solution to receive the containers in our country, strip them and arrange the shipment with a new carrier to the final destination in Panama including all processes with customs and police authorities. 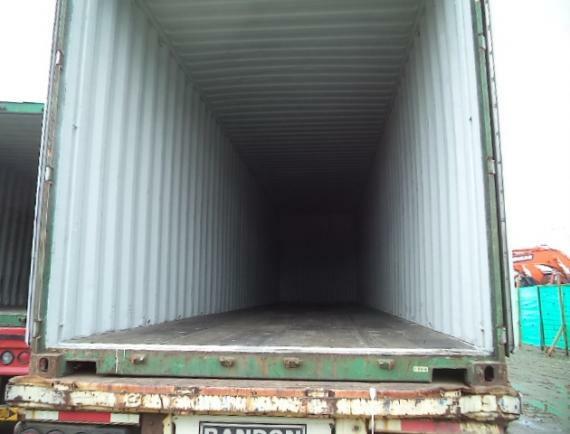 The commodity was spare parts with the initial origin of China and final destination of Balboa, Panama. 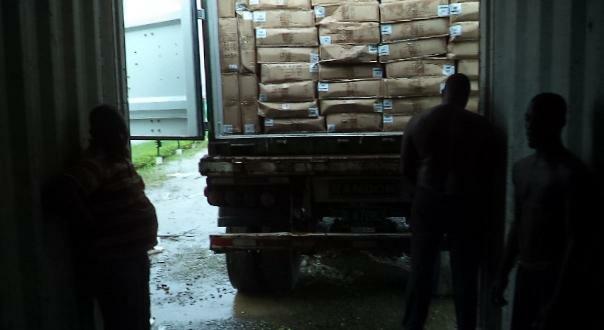 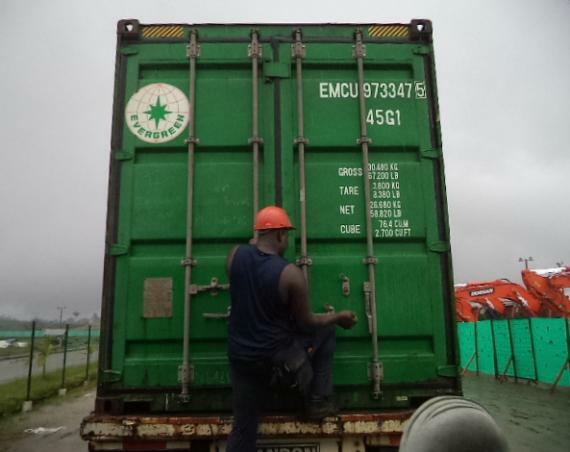 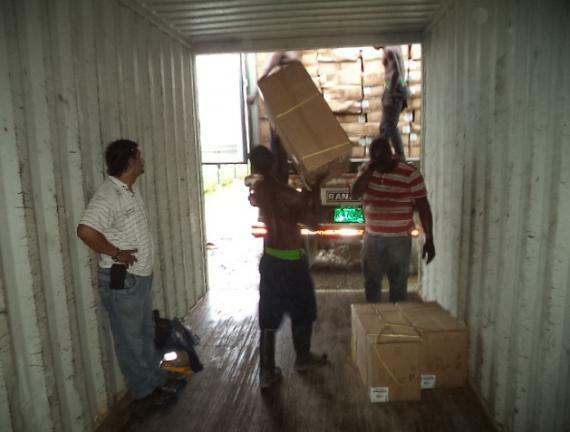 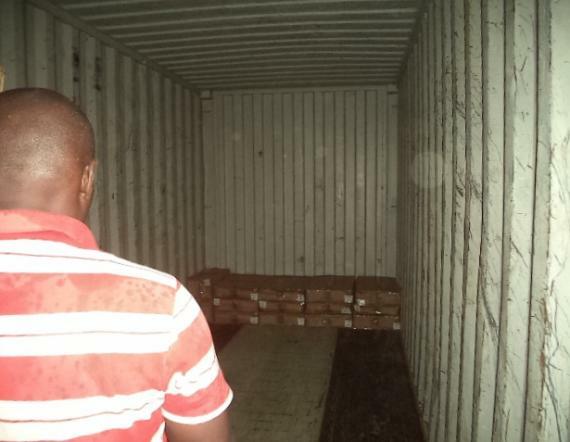 We found the handling a very interesting operation as the cargo was shipped from Mexico to the Free Trade Zone in Buenaventura and from there we coordinated for it to be sent to the PSA Panama International Terminal. 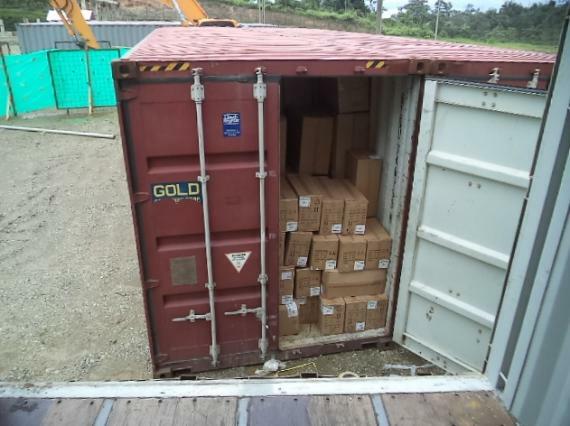 The operations ran safely and successfully and our Panama agent was very pleased with our solutions and services."